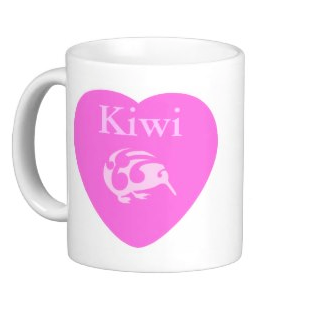 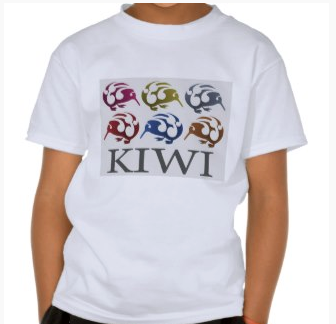 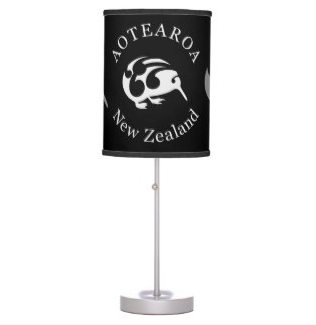 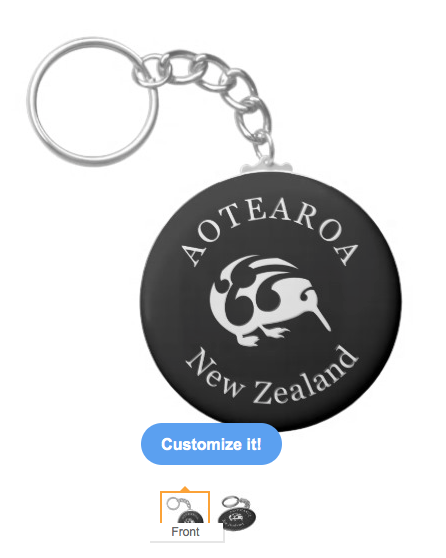 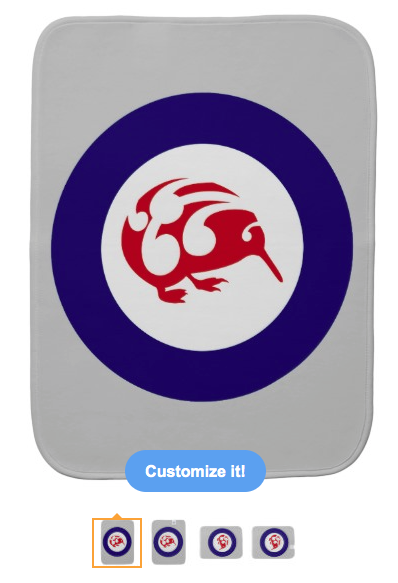 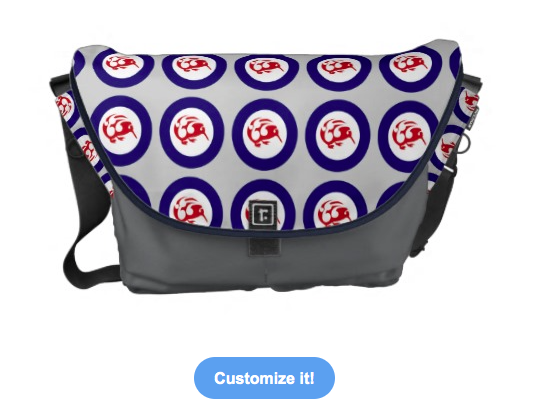 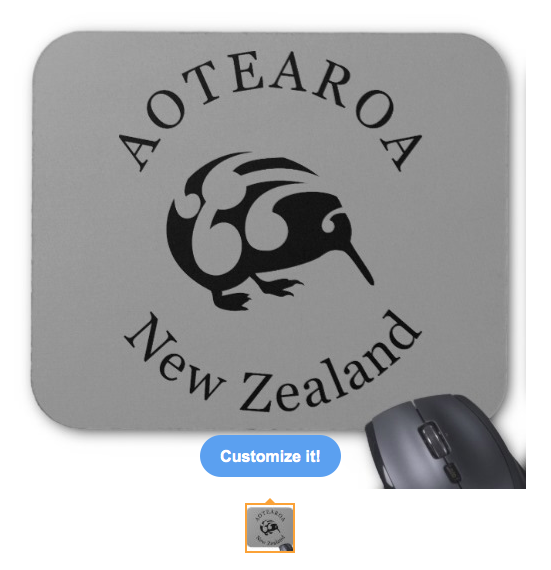 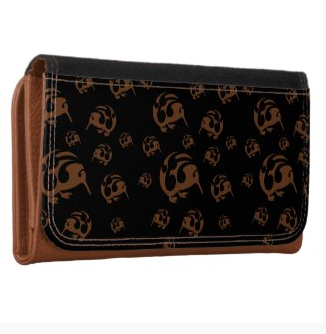 These kiwi designs can be found on a variety of products in my mailboxdisco shop on zazzle. 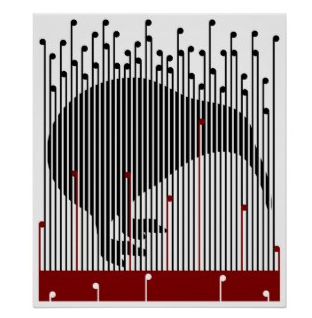 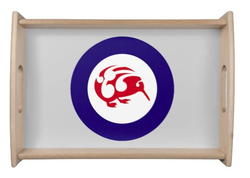 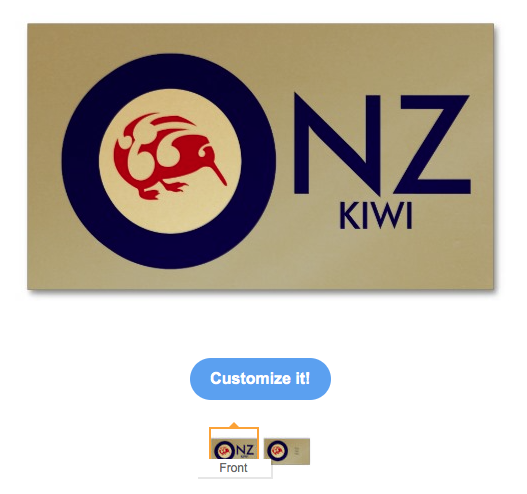 A stylized poster of a Kiwi. 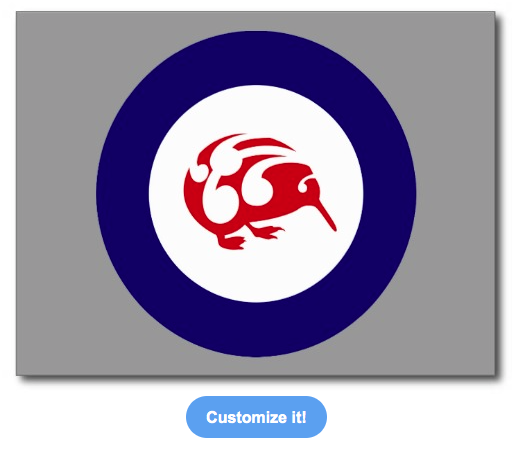 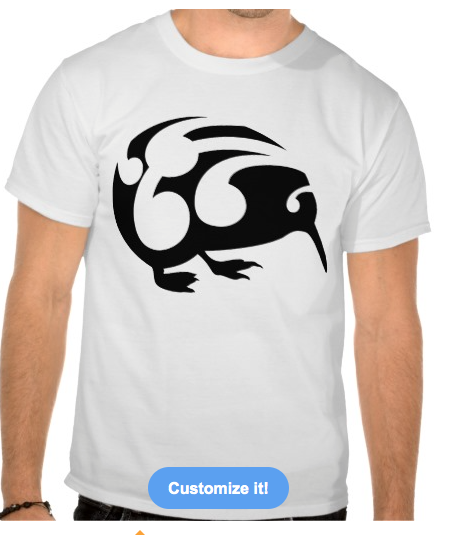 This bird is drawn in black, it is contrasted among long vertical koru's which are red and black. 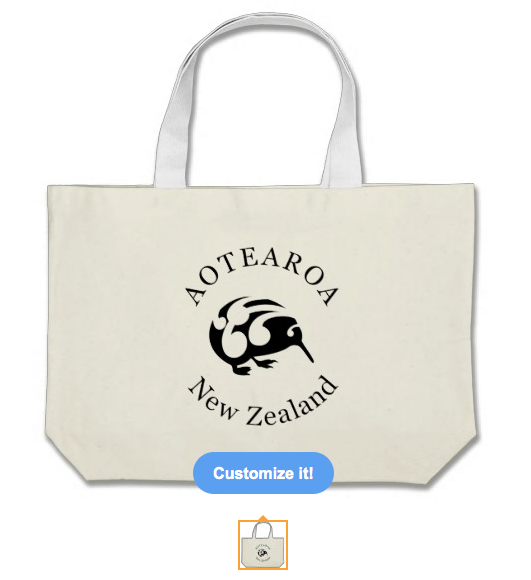 These Koru represent raupo, the bullrush plant. 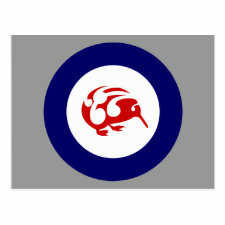 Raupo was a very important plant for Maori in New Zealand / Aotearoa. 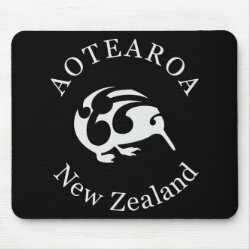 The koru is a spiral shape based on the shape of a new young silver fern frond and symbolizing new life, growth, strength and peace. 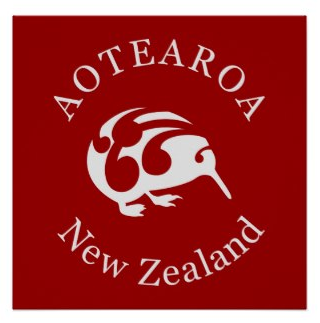 A black and white typography image. 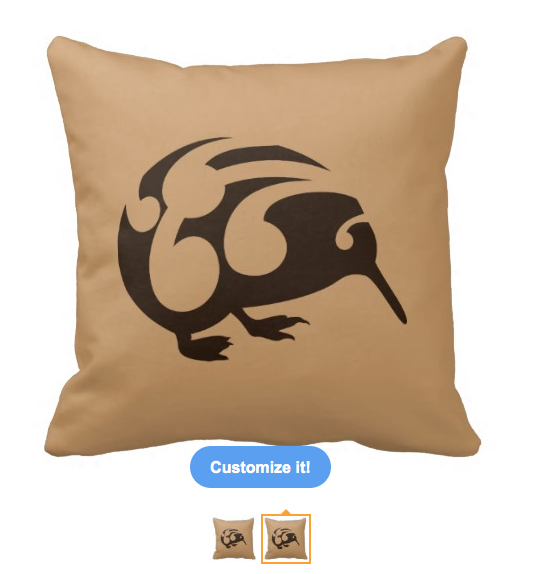 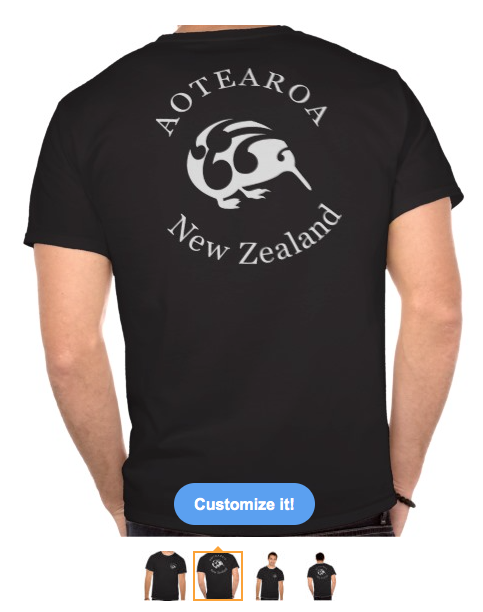 It feature a Kiwi which I drew using traditional Maori style Koru patterns ( wiki: based on the shape of a new unfurling silver fern frond and symbolizing new life, growth, strength and peace). 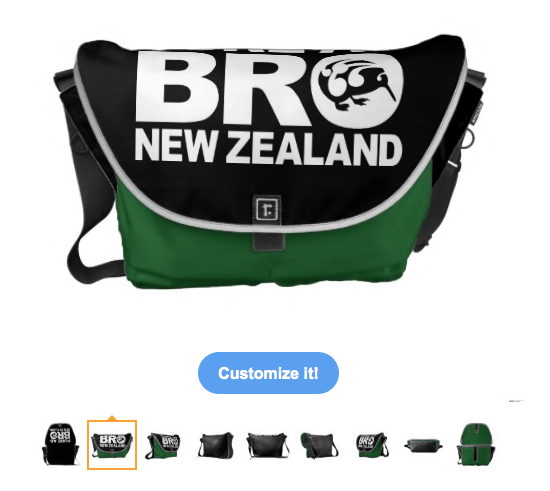 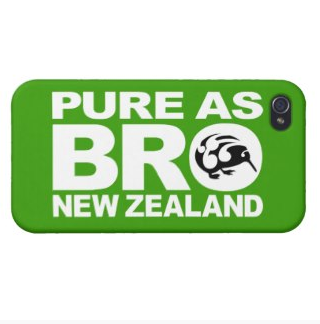 "Sweet as bro" is a saying you hear a lot here in Aotearoa / New Zealand. 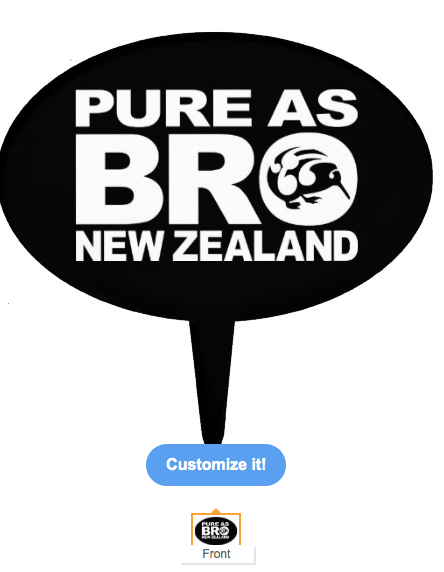 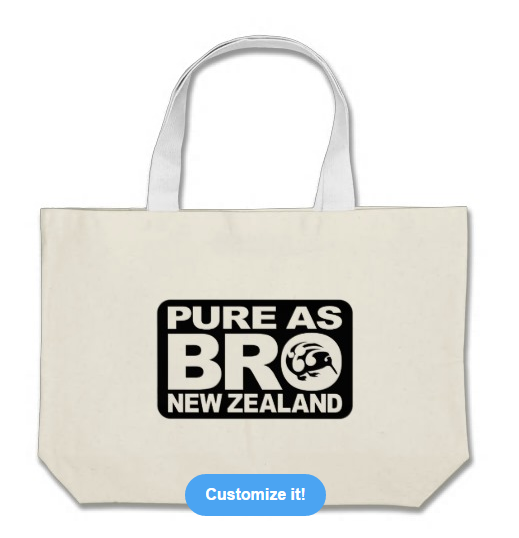 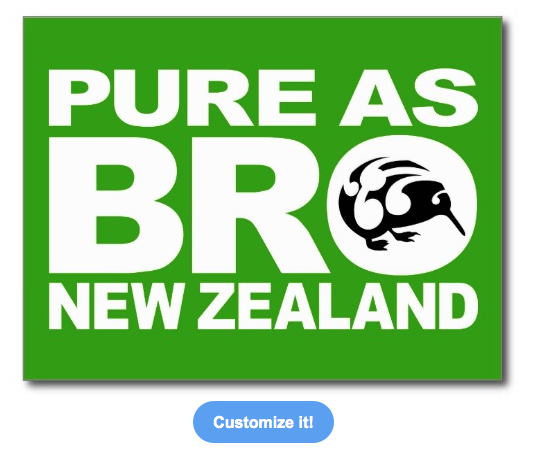 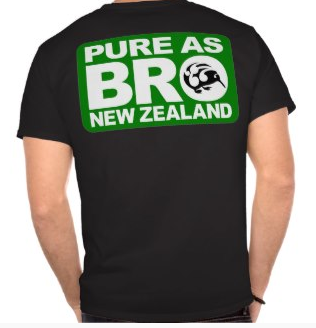 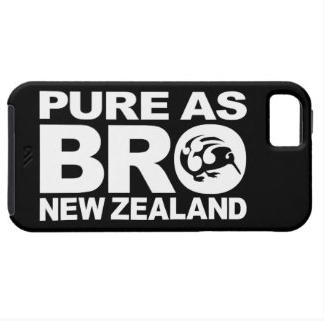 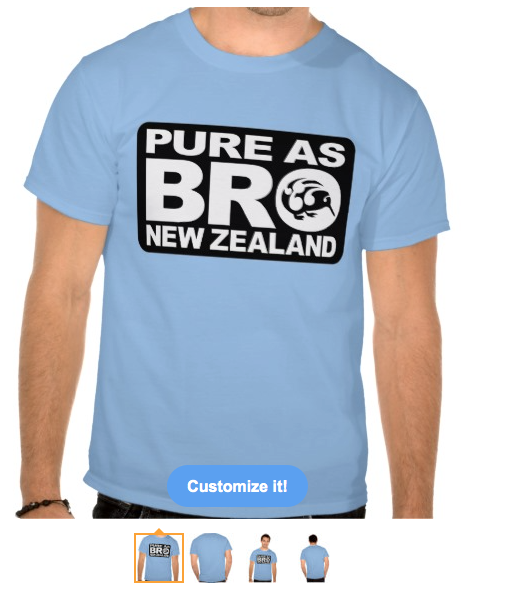 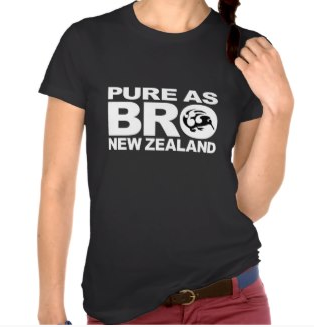 I have melded this with the NZ tourism 100% slogan to make "PURE AS BRO".